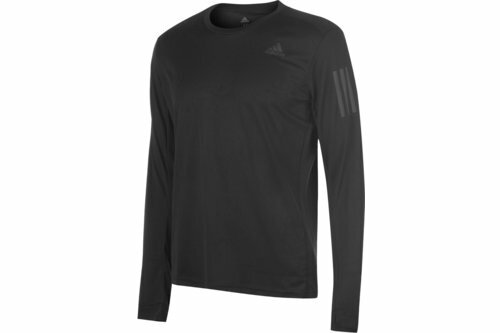 Don't let any barriers stop you from charging through your training days with this adidas OTR Long Sleeve Mens T-Shirt in Black. 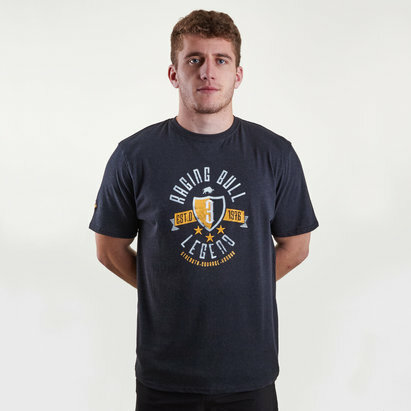 Find your rhythm and triumph in the adidas OTR t-shirt. The breathable fabric is designed to keep you cool and dry from the first to the last step. Thumbholes help to keep the sleeves in place and pre-shaped elbows follow the movement of your body. Designed with a crew neck and long sleeves the running top is complete by the seamless three stripes and adidas branding.